As team leader, the most important meeting you will have is your initial brainstorm. Ask your volunteers what ideas they have and what they can bring to the table. What connections do they have? How much time can they offer? If you have someone on your team who has connections to the Toronto Maple Leafs, a raffle or auction would give a substantial profit. At the end of the day fundraising is meant to be fun. For the volunteers and for those who donate. So have fun and get creative! 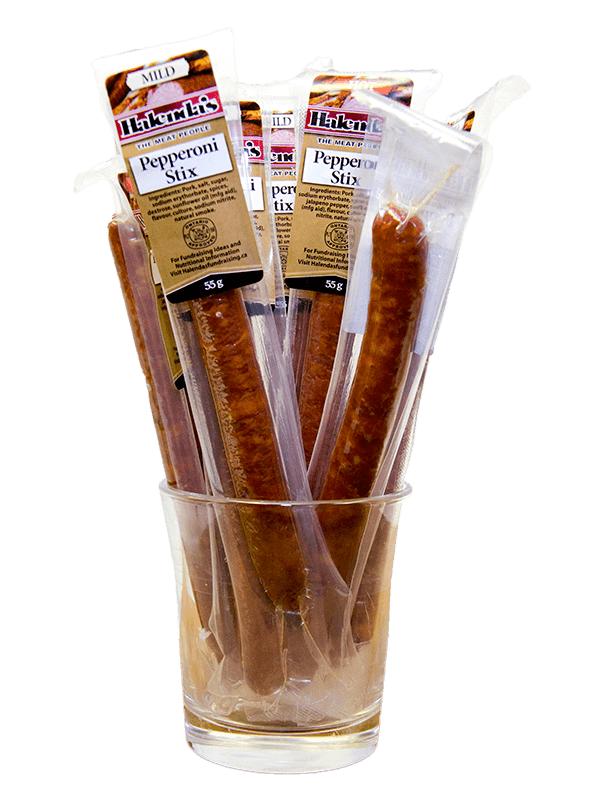 While some individuals are naturally gifted at planning events not everyone has the experience or natural ability to feel confident jumping in and pulling off a successful fundraiser. 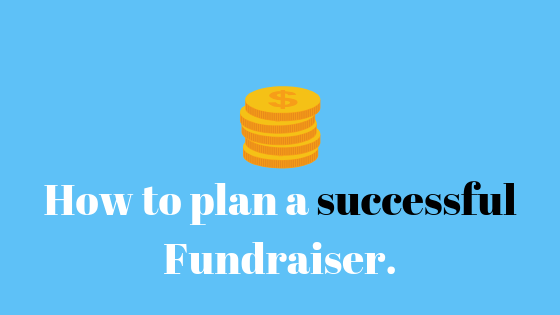 Here are a few fundraising tips to keep in mind before you begin planning your next fundraiser. 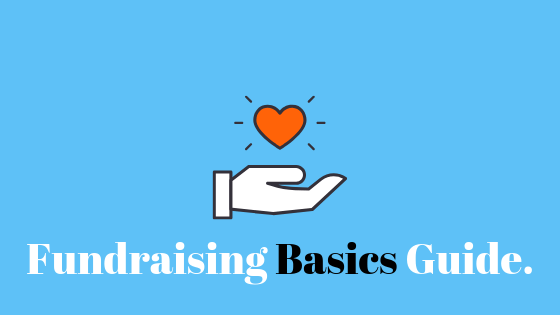 In general, the best way to start fundraising is to look at the things you want to do, (travel, equipment, uniforms), and understand what they cost. 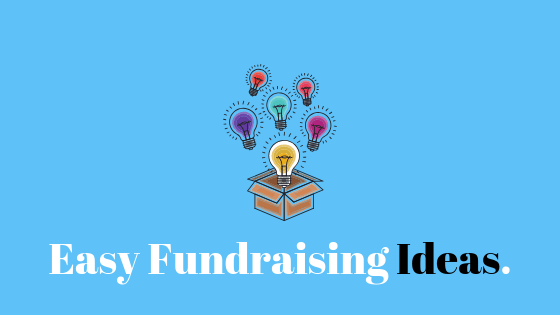 When you search fundraising products, look at the fundraising profit they offer and calculate what you need to buy to meet your fundraising targets.